Snapchat's latest app redesign, aimed at broadening the appeal of the youth-oriented social network, sparked a backlash from many users complaining about the abrupt overhaul of their preferred service. More than 578,000 users had signed an online petition by midday Monday calling on parent firm Snap Inc. to roll back the update, which was released last week. 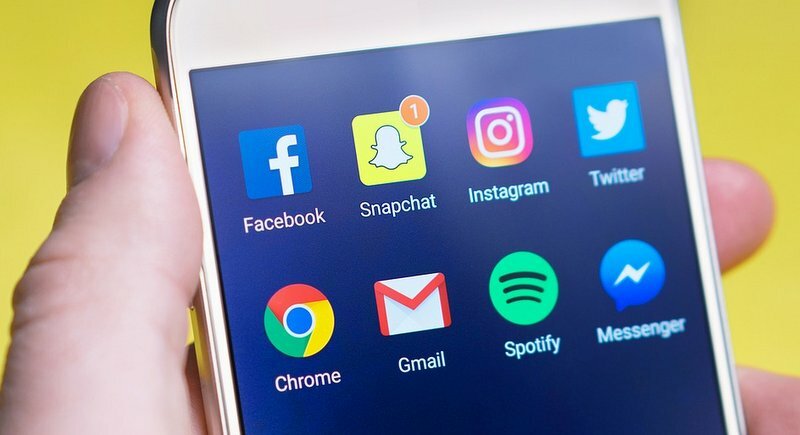 "Many users have found that it has not made the app easier to use, but has in fact made many features more difficult," the petition at change.org states. The update separates the "media content" from that of friends, a move aimed at avoiding problems faced by social media rivals Facebook and Twitter on proliferation of misinformation. But a flurry of Twitter comments took issue with the update to Snapchat, which has become a favorite of teens for its disappearing messages but also offers content from various media partners. "I don't even wanna use Snapchat till they fix this update, I just immediately get mad when I open the app," one user tweeted. Another Twitter comment said, "this snapchat update is the worst thing to happen since U2's album was downloaded to everyone's phone." Supermodel Chrissy Teigen added her voice to the protests, tweeting, "How many people have to hate an update for it to be reconsidered?" Some Snapchat users complained the app was updated automatically and may have caused the loss of some messages or archived data known as Memories. Twitter users offered tips on how to uninstall the update to get the old version of the application. But the Snapchat support team tweeted that "unofficial workarounds to change the way Snapchat looks are temporary and can result in getting permanently locked out of your account or losing Memories." Debra Aho Williamson, an analyst who follows social media for the research firm eMarketer, said it was too soon to judge user reaction to the redesign. "We're watching users' reaction to Snapchat’s redesign very closely, but at this point we don't see it having an impact on usage among young people," she said. "It's very possible that once they get used to the new way the app is laid out, they will use it just as heavily as before." An eMarketer survey released Monday showed Facebook is losing younger users at a pace faster than anticipated, with many switching to applications like Snapchat or the Facebook-owned Instagram.